Red Bull Formula 1 team boss Christian Horner believes Pierre Gasly had a “very strong” first race with the team despite finishing outside of the points. Gasly, who started the Australian Grand Prix in 17th place after Red Bull was caught out by track evolution in Q1, couldn't recover to higher than 11th in the race. 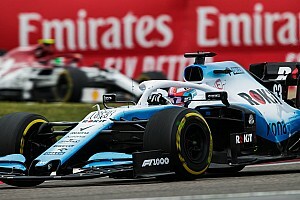 He spent most of the race stuck behind the sister Toro Rosso car of Daniil Kvyat, and was unable to get past the Russian even when running on softer, fresher tyres late on. Elaborating on that when talking to Sky Sports, Horner said Gasly had been hampered by the cars up ahead running within DRS range of each other, which meant he didn't get to profit from its use. 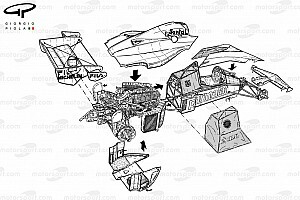 “Unfortunately he ended up in that DRS train,” Horner said. “The Toro Rosso was very quick on the straight today, I think they're probably running a little less downforce than we are, and even with the added grip that he had from that softest tyre, unfortunately it wasn't enough to smash through the lower part of the top 10. 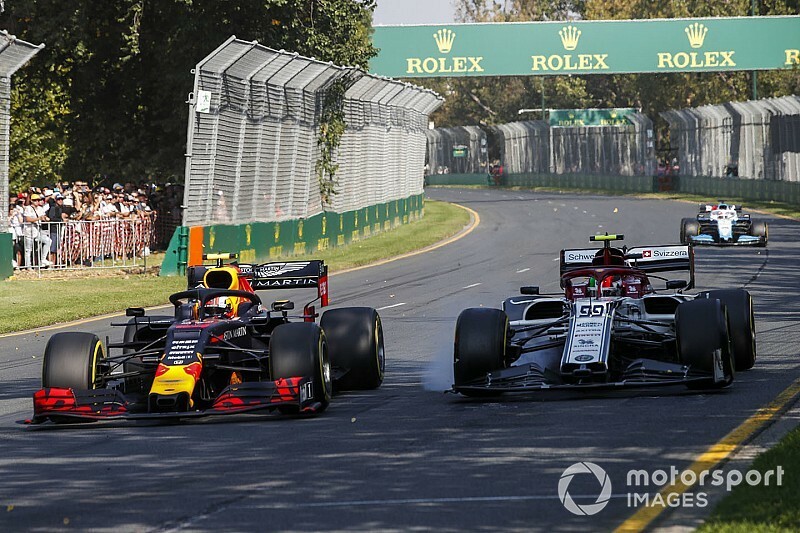 While teammate Max Verstappen did manage to pass the Ferrari of Sebastian Vettel with DRS for an eventual fourth place, Gasly echoed Horner's point about the difficulty of overtaking around the Melbourne circuit. “Starting 17th we knew to make it back into the top 10 on a track like this is difficult,” Gasly said. 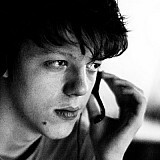 “Last year there were four overtakings overall in the race, I'm not sure there were many more this year. “I tried to give everything but unfortunately was just out of the points. “I had some debris in the front wing, they told me, and we were in the pack with DRS, and even with DRS I could not catch in the straight the Toro Rossos. 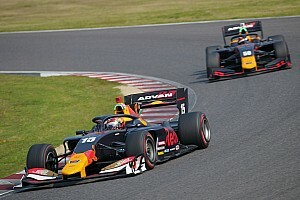 Gasly had ended practice ahead of Verstappen, but the point-less race added to his challenging start at Red Bull after he'd crashed the RB15 twice in the pre-season. Asked by Sky whether Gasly was already under pressure in the team, Horner said: “It's still early days. 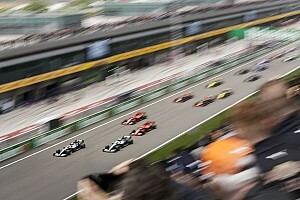 There's always pressure in Formula 1 but I thought he drove a good race today, he just needs a straightforward weekend. “He built his way into the [Australia] weekend very well, his feedback's very strong.